FIRST CAME THE PATRONS. America’s industrial fortunes grew as the 20th century commenced and produced the Guggenheims, the Whitneys, the Huntingtons, the Gettys, and the Phillips, to name just a few. With patrons, came dealers and museums. The Depression, in turn, produced the first national arts programs and a wave of ambitious, well-trained American artists. The exodus of European luminaries caused by World War II exposed these struggling artists to the European vanguard. Next came the critics and the forging of an arts establishment. Between 1900 and 1950, American art went from being a national to a global concern. Some artists of the period are household names; others are not. 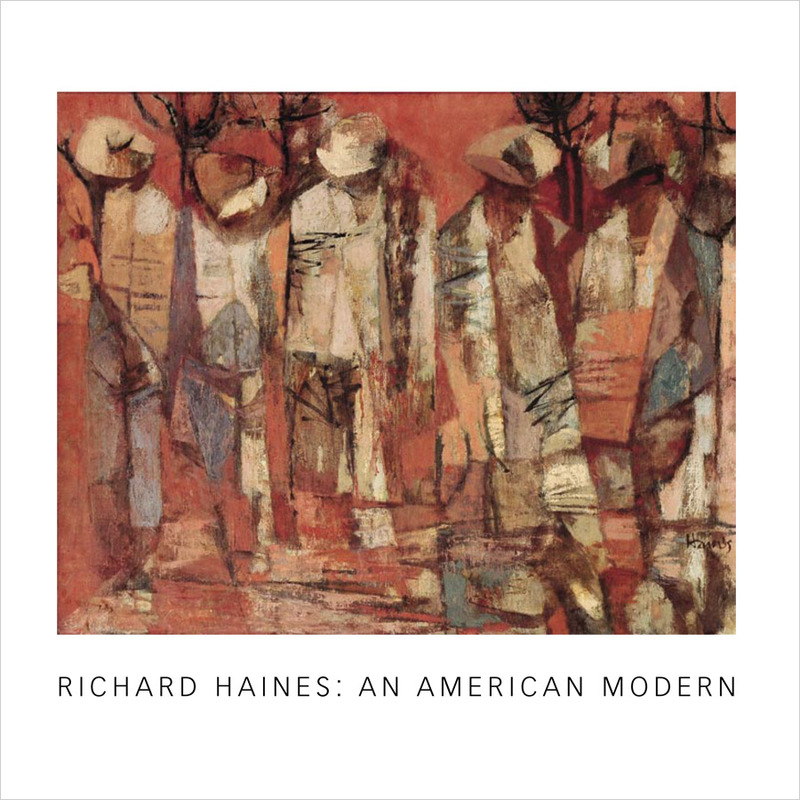 Looking at the paintings of Richard Haines, I can only scratch my head at his recent disappearance from the public’s consciousness. The catalogs of the time list Haines as a giant. 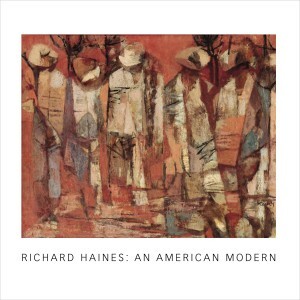 He showed with the best galleries, exhibited in America’s most important museums, and held a top position at both Otis and Chouinard. He made at least nine significant murals and won a lifetime’s worth of prizes between 1945 and 1965. Sullivan Goss has represented the estate of the artist since 2004. This is our second exhibition and sale of paintings from the estate. We look forward to helping the artist regain his former stature.